The first lipstick can be traced back to 2500 BC to 1000 BC and Ancient Mesopotamia was a home of first lipstick known to mankind. Women in that area used crushed gemstones to decorate their lips. Then the lip coloring was banned by the Christian church until late 16th century. They thought that lip coloring is connected with the Satan rituals, and was only reserved for lowest classes of people, such as prostitutes. 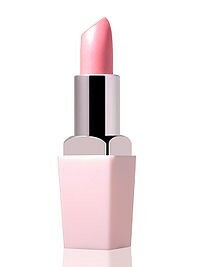 In 1884, a French cosmetic company Guerlain began producing first commercial lipstick product. Next in 1950s, American actresses Marilyn Monroe and Elizabeth Taylor popularized dark red lips. Finally, in 2000s, worldwide female population accepts lipstick as the integral part of their daily life. They choose colors by current fashion and by their own preference. 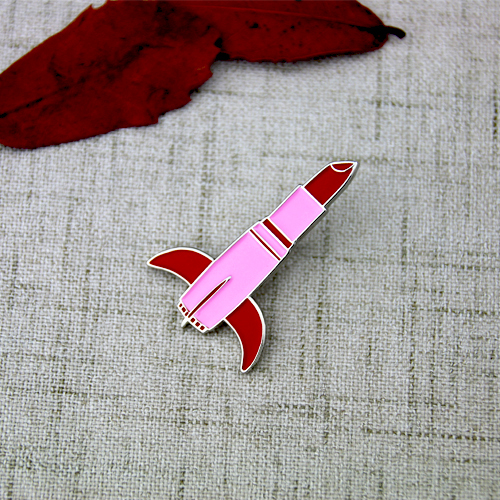 Custom lapel pins for lipstick is suitable for lipstick fans. This lapel pin for lipstick is made by GS-JJ, enamel pins maker and it is crafted by soft enamel and plated with silver finish. Each one of it is individually packaged to avoid damaging in the delivering process. 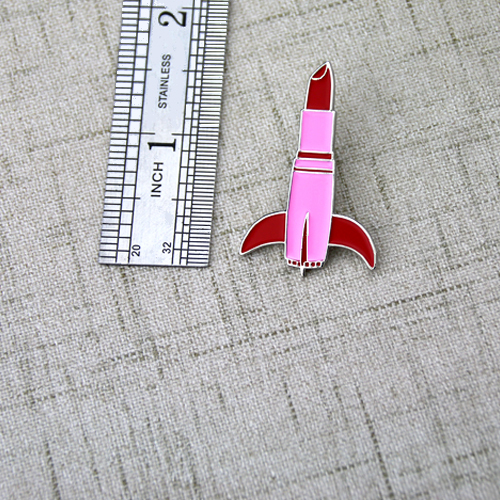 GS-JJ can provide various lapel pins, including soft enamel lapel pins, hard enamel lapel pins, sandblast lapel pins, 3D cast/ cut out, antique pins to customers at the lowest prices.